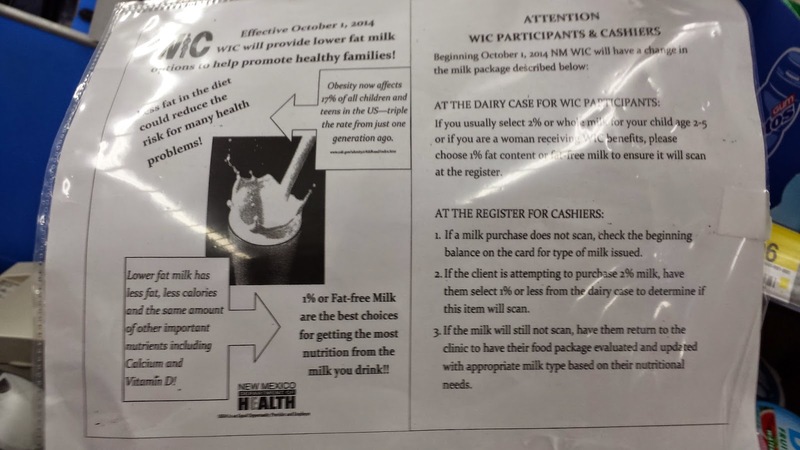 Whole and 2% Milk is only allowed for infants age 1-2 years, all others can only buy 1% and skim milk. No organic foods of course...what about meat? Not covered! Here are some resources describing the list of approved foods.